Movies can be a great way to bring families together, and a great way to help kids understand complicated concepts. Holy Week is an excellent time to do both of those things. 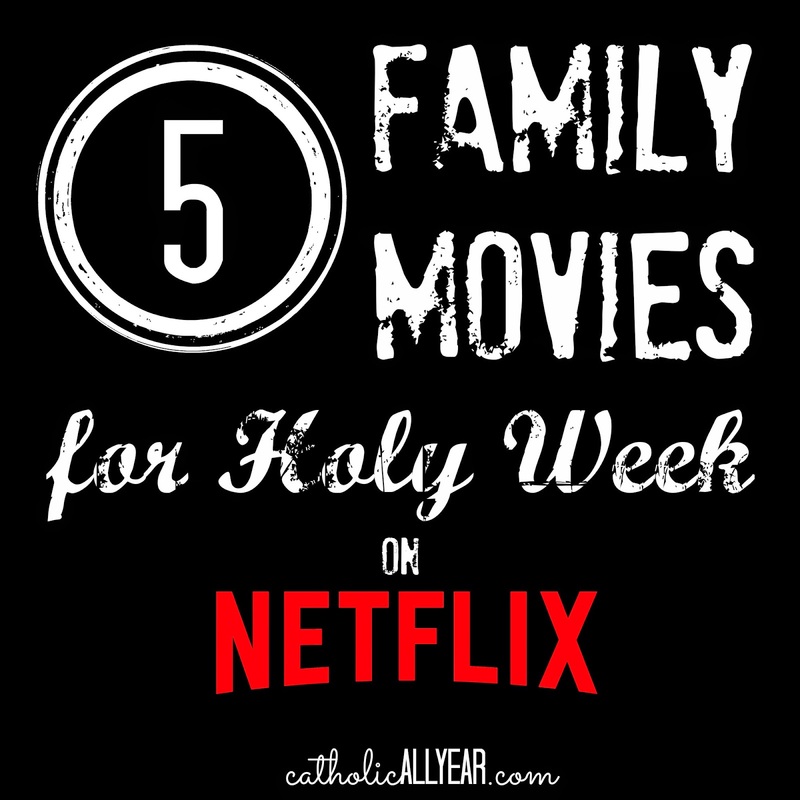 So, even though we give up our family screen time during Lent, our family Holy Week traditions include watching some movies together. 2017 Update: Some of these movies are no longer available on Netflix, but I’ve added links to find them on Amazon streaming or via DVD. 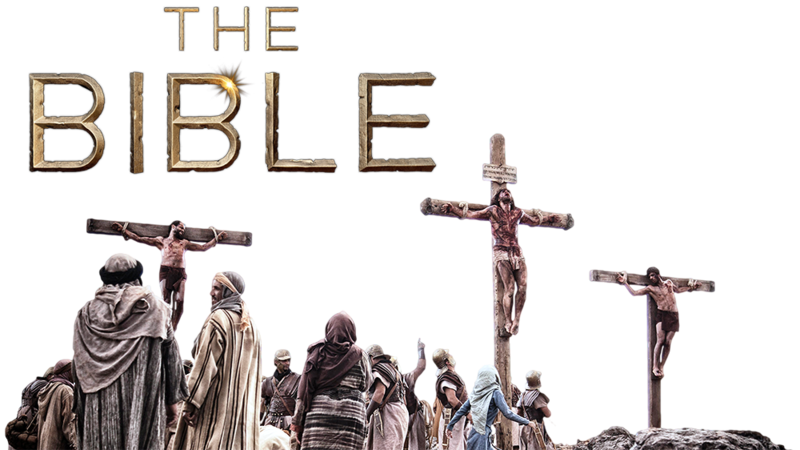 A new addition to the Netflix library is the History Channel miniseries The Bible, and the edited to movie-length version, called Son of God. I think either would be a good addition to a family’s Holy Week. Especially episodes 8 and 9 of The Bible, which begins with Palm Sunday and ends with the crucifixion. Each episode is 48 minutes long. The depiction of Jesus’ passion is not as bloody as in The Passion of the Christ. The focus of the camera is mostly on Jesus’ pained reaction, or the horror of the crowd. At the scourging at the pillar, we see the red marks, but no ripping of flesh. There is dripping blood at the crowing with thorns, but we don’t see the thorns going in. Jesus is bloody and battered as he carries His cross, but the focus is on His strength and perseverance, and the help He receives from Simon of Cyrene and Jesus’ mother Mary. We see the nail, we see the hammer, but the camera cuts away before the nail is struck. I plan to show these two episodes to all my kids, even the little ones, over the course of the week. It may be too intense for sensitive kids. The Bible is also available on Amazon streaming to rent or buy, or as a DVD. 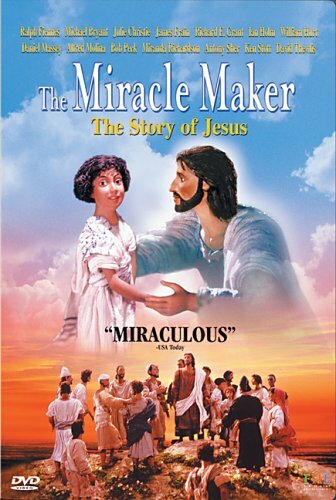 I’d also like to add The Miracle Maker to my recommendations this year. It’s claymation, and gore-free. I think it’s very well done (Ralph Fiennes is excellent as Jesus) and appropriate for even the youngest kids. All my kids have seen and enjoyed it multiple times. (Although there are some scenes that may still seem intense for VERY sensitive young kids.) It’s available streaming to rent or buy on Amazon, or on DVD. So, here they are . 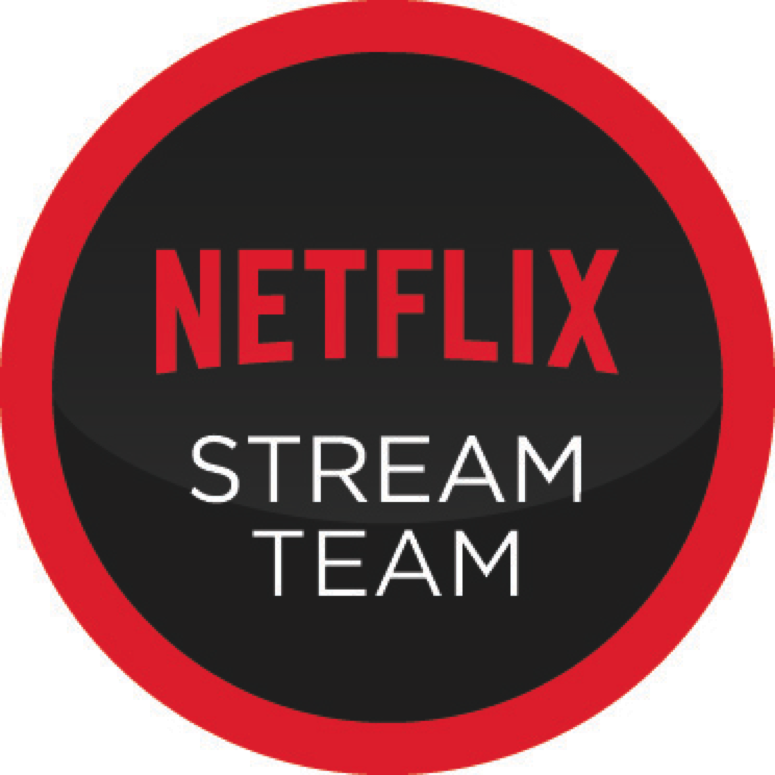 . .
2016 Update: <sob> Jonah isn’t streaming on Netflix anymore. But fortunately we have it on DVD. If I can find it. 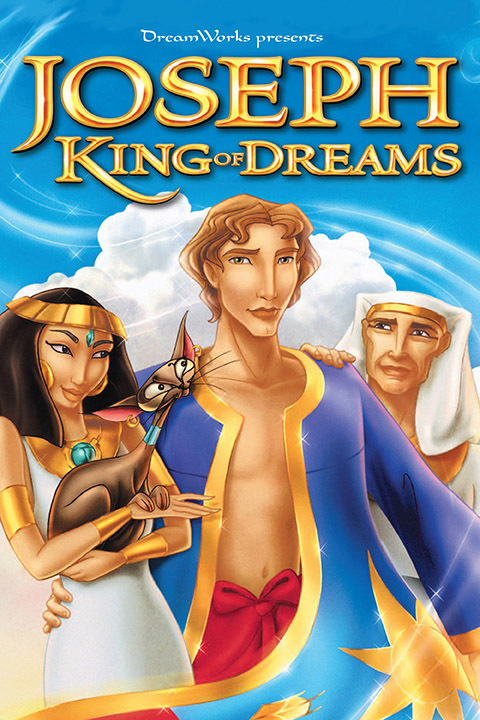 Joseph: King of Dreams is another Dreamworks movie that IS available on Netflix streaming this year. It’s not as well-done as either The Prince of Egypt or Jonah, but it’s a good look at a great Old Testament story for little kids who aren’t up for Old Hollywood Bible Epics. 2017 Update: Jonah still isn’t back on Netflix, but it is available streaming on Amazon to rent or own, or you can get the blu-ray in two days with Prime. I really do recommend it. 2017 update: It’s still on Netflix! And it’s still a big favorite around here. 2016 Update: this one was unavailable on streaming for a while, but it’s back! We also watched another movie this year, similar in feel and also appropriate for Lent, called Barabbas (the 1960s version). It’s available streaming from Amazon, but not Netflix. 2017 Update: The Robe is no longer available on Netflix, but it is available to rent or buy on Amazon streaming, or as a DVD. 2017 Update: It’s no longer available on Netflix, but is available to rent or buy from Amazon streaming or on DVD. I like this version a lot, because of the way they use the actual text of the Bible, which I think is important for us to be familiar with, but I think The Bible (above) is a good Netflix alternative. 2017 Update: The Passion of the Christ is no longer available on Netflix. But it is available for rent or purchase on Amazon streaming, or on DVD. I find this version of Jesus’ passion and death to be the most moving of any I’ve seen depicted on film. Jim Caviezel’s portrayal of Jesus has an appropriate gravity and love, but without the saccharine-quality of the Jesus of, for instance, the miniseries The Bible. It is too gory for my younger kids, but I want my teenagers to see this Jesus and what He suffered. For more family activities for Holy Week, check out . . .
AND . . . I’ve been meaning to sit down and put together a scripture-based Passion Play for kids, like the Nativity Play we do for Christmas. But now I don’t have to, because Elena from A Rosary, a Tractor, and Some Books has just taken care of it. There are options for longer and shorter versions, and it’s really pretty much just what I would have done, if I had done it, which I didn’t. What have I missed? 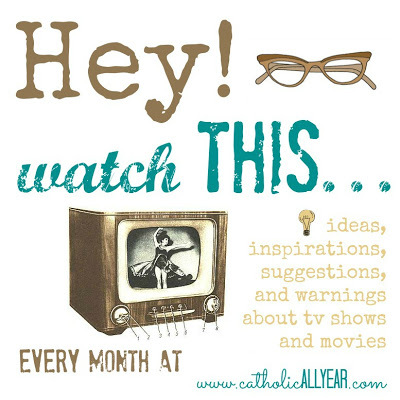 Do YOU have any favorite Holy Week movies? I watched Jesus of Nazareth on Netflix last year during Lent, and I liked it very much- it's long, I believe it was a miniseries when it first came out years ago. The scene of the Annunciation and the Visitation are so well done and the whole things is worth watching. It's well done, except it seems a bit rushed through at the end. 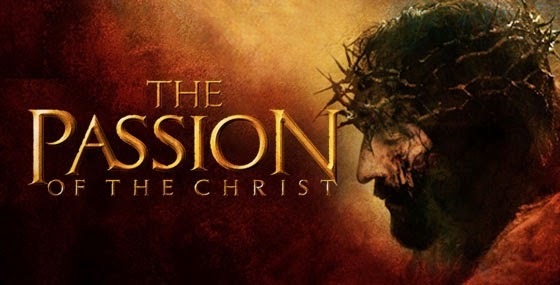 I had never seen it before and to be honest, I didn't think anything on the life of Christ would be worth watching after having seen Mel Gibson's the Passion of the Christ, but found this one worth my time. We've been watching the Bible miniseries on Netflix during lent and I had to cover my sons eyes through 75% of the Old Testament stuff. I kept waiting for it to get less bloody. It was good but not for littles. Now that we are in the New Testament there is obviously less stabbings and such. My son loves it, I even walked in on him playing "loaves and fishes" yesterday lol. Probably would have just started with the NT If I had known. But it is a good way to walk through the foreshadowing of Jesus in the OT and his life on earth as we go through lent. 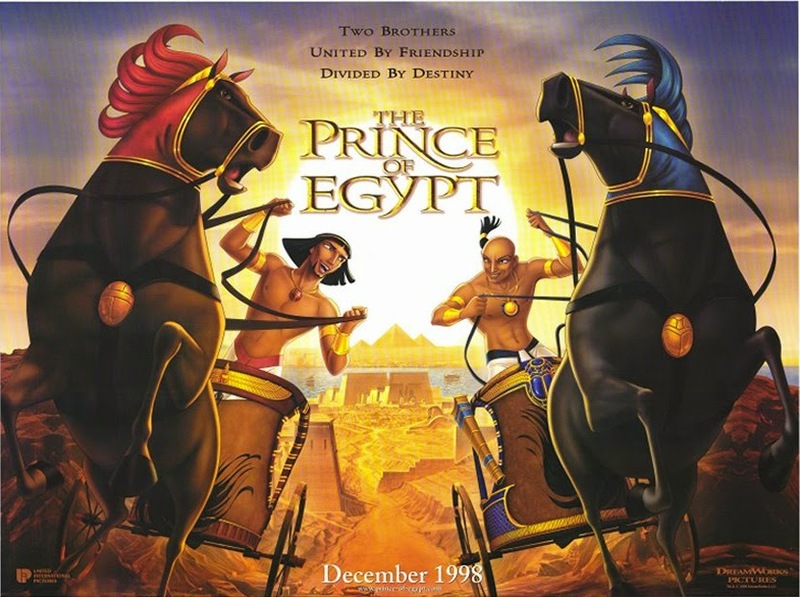 Love Prince of Egypt. I might have to get that one out to watch this week. The Passion is a "have to" for me every year. As painful as it is to watch.. I am so drawn to it during Holy Week. I never forget the first time I saw it in the theater. Sold out show and complete silence during the entire show and everyone sat still when it was over for at least a few minutes. Have a blessed Holy Week Kendra! Praying for you and your gestating babe. My third is due next Sunday.. Easter Sunday. And I'm trying to stay patient but I am so ready to meet this baby! Please say a prayer for a smooth delivery! Thanks! Wow Mia! That "any minute now, or maybe in two weeks" part of pregnancy is always so exhausting. I hope you will be able to relax and watch some movies this week! Prayers for you and baby. Don't do drugs; stay in school! (This is quite a lot of rules!) 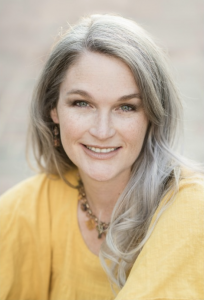 Follow them and you're no fool – a message from the Lord. #2 – I didn't watch this until last year and I was shocked at how well-done it was. It's a great movie for kids while being faithful to the original material. And I actually have an appreciation for that song "When You Believe" now, which I didn't think was possible. #5 – Great movie. I love the tender, human side of Mary remembering her little boy; that part feels so much more real to me now that I have a son. I also loved the depiction of Satan watching with diabolical delight as Jesus is being tortured. 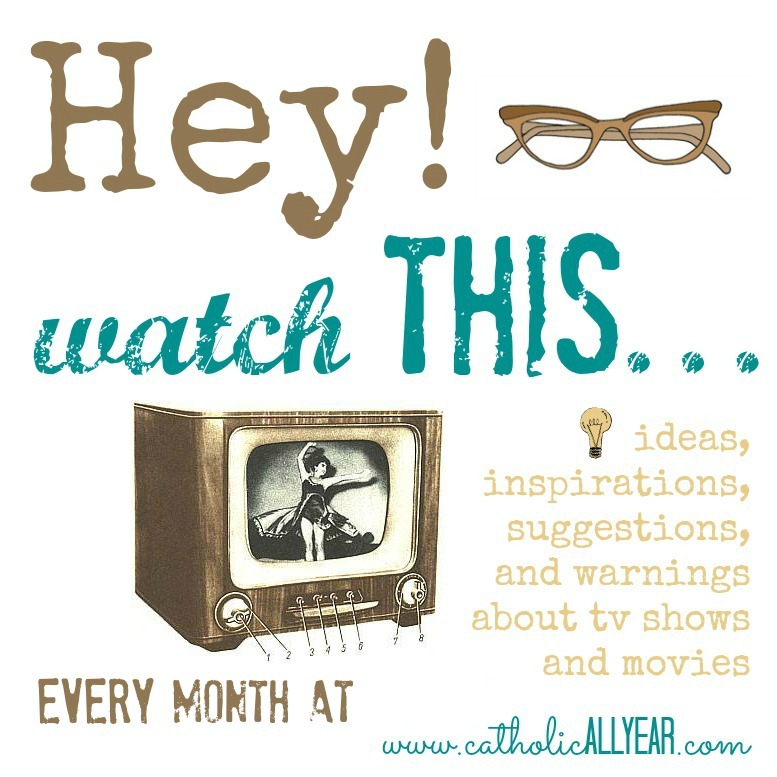 I would even go so far as to say this movie is a must-watch for all Christians of a certain age – yes, it's ugly and messy, but it is what we believe and it is important to look it square in the eye. 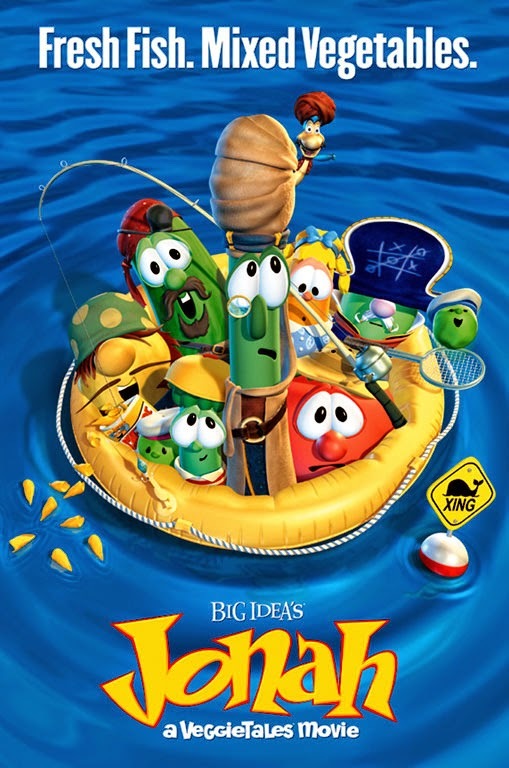 The Veggie Tales songs just crack me up. And the accents they do. I just love them. And I agree with you about the relationship between Mary and Jesus in the Passion, so beautiful. It's difficult for me to watch, but I think it's worth it. But I do know people who just can't do visual representations of violence and suffering, and they do better just reading about the passion, rather than seeing it. Great list! It's been a while since I've seen The Robe, but I remember liking it a lot. The book (The Robe) is excellent. Thanks Tori! I was a little nervous recommending it, because it does have a high cheesiness factor compared with movies today. (I can't help but Mystery Science Theater it in my head at some moments.) But you'd never get a message like this in a movie today. So, you have to take the good with the bad. Great movies and looking forward to seeing them all again. Thanks for reminding me of them. 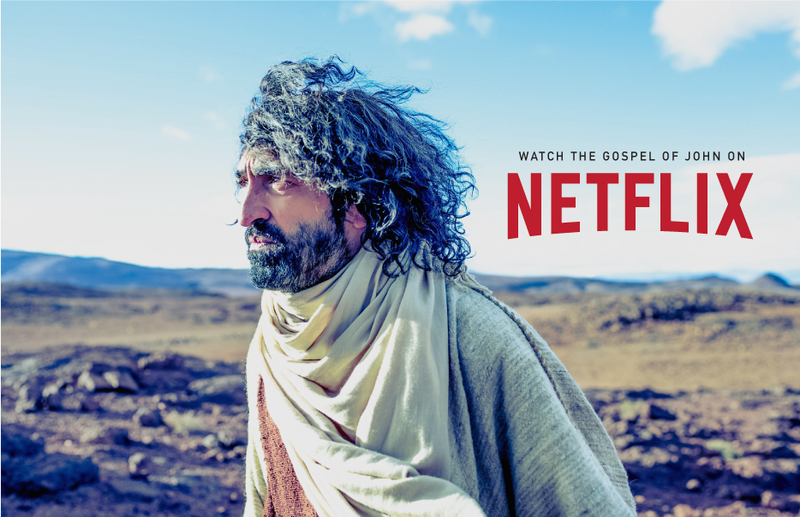 I watch Netflix almost exclusively, and I had no idea the Gospel of John was on there! So good to know! I am incredibly happy that The Robe's up there. It's a family favorite this time of year, but we misplaced our VHS last year whilst we were rearranging or house. Have you seen The Miracle Maker? (2000). Our family really like it. Yes! We love that one, and I've linked to it in other posts. It's actually the one movie in our usual rotation that isn't on Netflix. But we've got the DVD. I never watched Prince of Egypt because I assumed it would be dumb or unbiblical, but we watched it tonight and it's great! I usually go towards DVDs but we will watch this one again. LOVE The Prince of Egypt! The music is so fantastic! 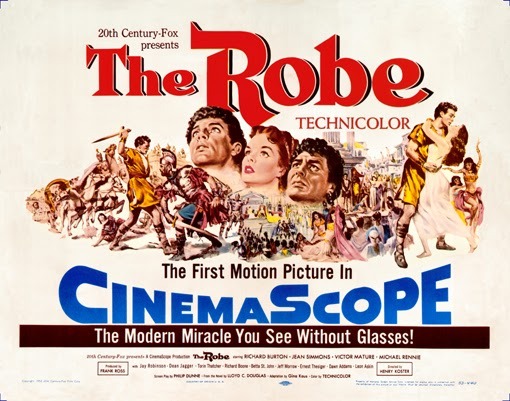 We watched The Robe today, thanks for the recommendation! My 9-year-old boy especially enjoyed it. Can you do one of these posts for Advent/Christmas movies on Netflix?